Found this page while researching cafe racers and brat bikes and thought could be quite handy to learn from guys who had done builds before. Im 21 and live on the north shore (please don't hold that against me, only here because of uni! not your normal shore kid). A few mates and I thought it would be a great idea to get our licences and do a massive road trip so we did. I bought an 81' kawasaki z440 c2 and with blissful ignorance we did our roady...2300km later we got home again and Im now hooked forever. Best part of the trip was Gentle Annes pass! Most spectacular road. Anyways, Ive now started pulling the old girl apart and want to build a cafe/brat. Don't really have a budget due to being a poor uni student so will be doing as much work as i can myself. Will start a thread on my bike and its progress and hopefully with some advice and guidance and long nights she will be done before summer! Welcome Simon, good to have you on board. There is plenty of info and knowledge floating around this site. Don't forget to post photos in your build thread, cos we are all photo addicts here. If you have any questions, ask away... there are some very knowledgeable people amoungst us. Photos are always welcome, we love to see what people are creating. 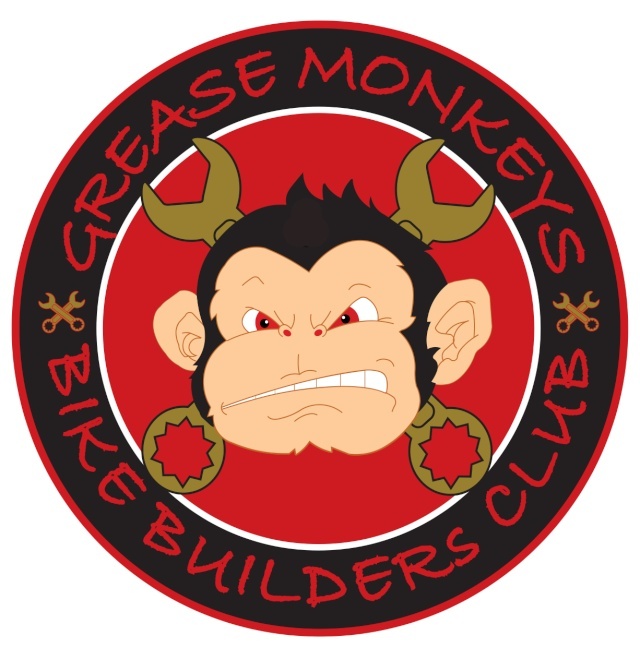 Look forward to catching up, if you can make it out to our monthly meeting or ride.